We’re having ourselves a busy little Christmas season here. How about you? But we did get in a visit with the man in red, and returned to Santa’s Village in Brooklyn, put on by the very crafty elves at My Brooklyn Baby. At three, Soren is at that sweet age where Christmas is still all about magic and fantastic tales of elves and flying reindeer, and not yet tied to stuff (well, save for candy canes). Wishing all peace and a good bit of magic, too. 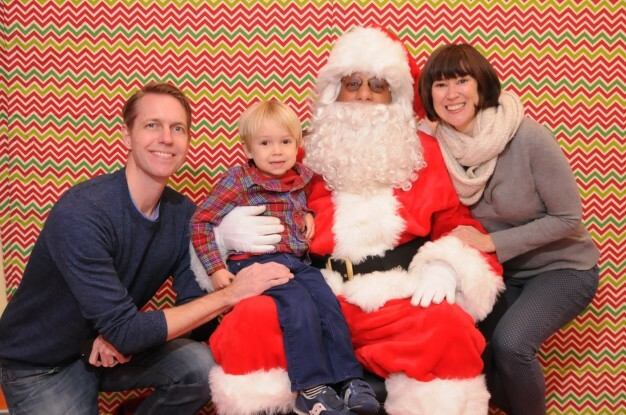 This entry was posted in create and tagged create, My Brooklyn Baby, Santa by lhouse. Bookmark the permalink.